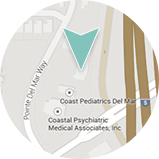 At Dermatology and Laser of Del Mar, we are kicking off the spring season by hosting an Easter Egg Campaign to continue our support for Nick’s Picks; a 501c3 nonprofit that delivers backpacks with items to entertain children facing long-term hospitalization. You can support Nicks Picks too! When you make a tax deductible donation of $50 to Nick’s Picks from now until Easter, you can choose a colored egg from our Easter basket. If you donate $100, you get to pick a golden egg! 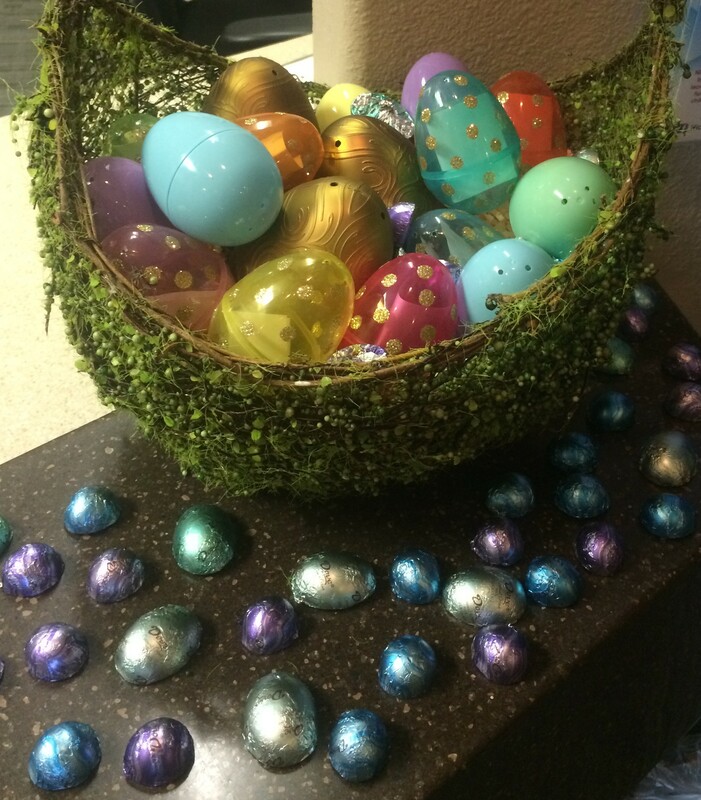 Each egg contains prizes including gift certificates for $50 to $100 off your favorite procedures, free SkinMedica Vitalize peels, SkinMedica products valued at $50 or more, and other great offers!